There’s almost nothing more satisfying than finally beating that enemy you’ve been strategizing over for weeks, or at long last getting the precise combination of responses to advance in a visual novel. These triumphs are only a small part of the reason why video games, all of them, can be so enjoyable. Whether you’re grinding through levels, trying to get to the next stage of the story, hit that achievement or get on the route to your waifu, these titles will make sure you never feel too far from the rush and excitement of your favorite games. 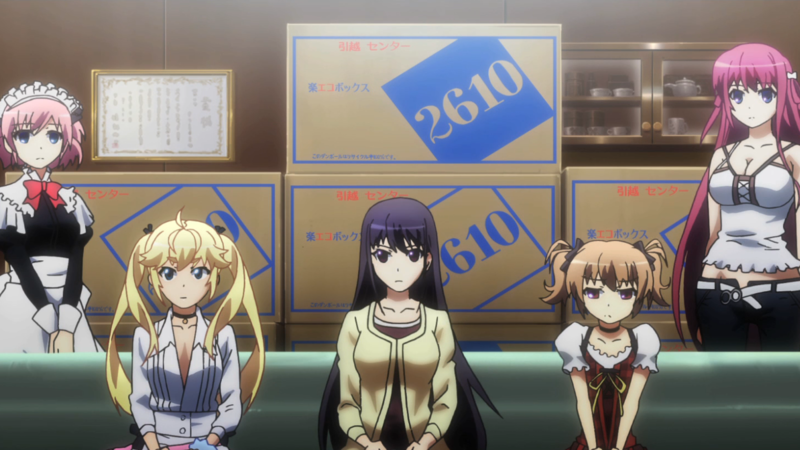 Starting with The Fruit of Grisaia, moving through The Labyrinth of Grisaia, and into The Eden of Grisaia, this series packs a punch, both emotionally and graphically. Localized by Sekai Project, Grisaia is a romance game full of beautifully gritty stories about human nature with some…interesting incidents. A few of these “incidents” carry over into the anime, making that just one of the reasons it’s a must see! 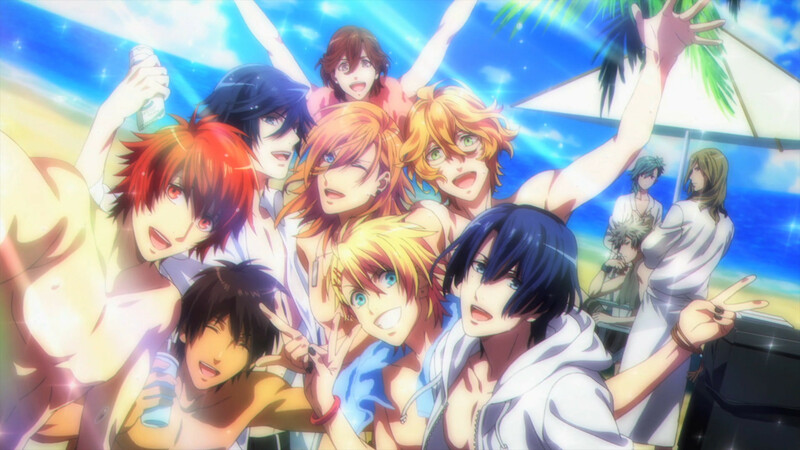 Also known as Utapri, the Utano Prince Sama visual novel developed by Japanese media company Broccoli rose in popularity and created the vast franchise it is today! With nine games and three seasons of anime (the fourth coming soon), the possibilities continue to grow as more boys are added to the roster of potential love interests. While the games focus on the possible, the anime hints at it while focusing on the male characters and their struggles as idols in the making. 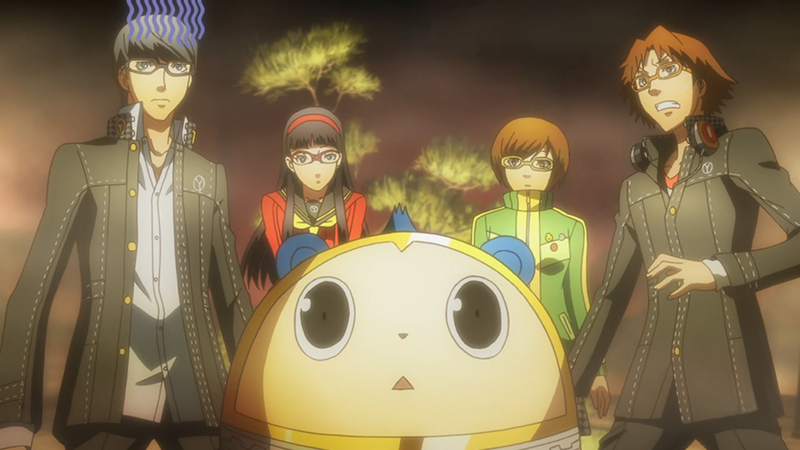 A worldwide phenomenon all on its own, the video game Persona 4 is the fifth part of the Persona series, which is only a portion of the massive Shin Megami Tensei franchise. The games take the player-named main character on a murder mystery adventure through the “TV World” and all of the wonder and danger it contains. Get ready and be careful, this anime might just be a portal to another dimension itself! 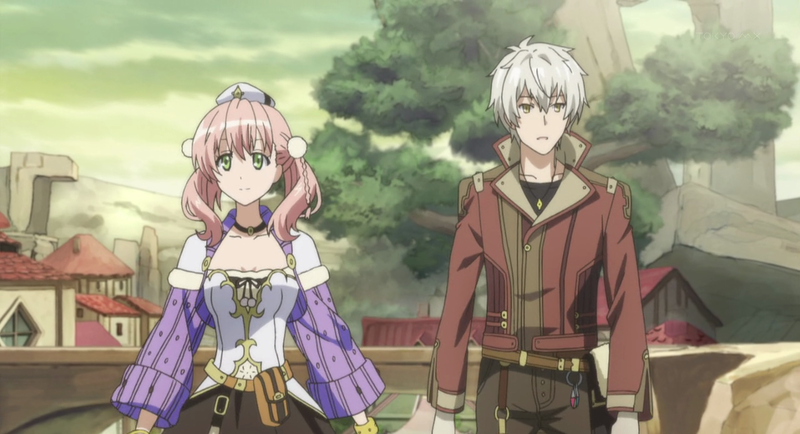 The fifteenth in the long-running Atelier series of video games, Atelier Escha & Logy: Alchemists of the Dusk Sky relies profoundly on the magic-science of alchemy to combine items in order to progress through the game. The game’s plot is a mystery clothed in fantasy and stitched in alchemical research. If you’re not entirely a fan of the grindy feel, the anime will surely give you the lighthearted fun and intrigue with a little less effort. A Japanese science fiction MMORPG based on exploring the universe and discovering its secrets, Phantasy Star Online 2, or PSO2 for short, is one of the dominant games in Japan. Like many MMOs, PSO2 is a center for gathering with friends and discovering new friendships along the often unruly path. 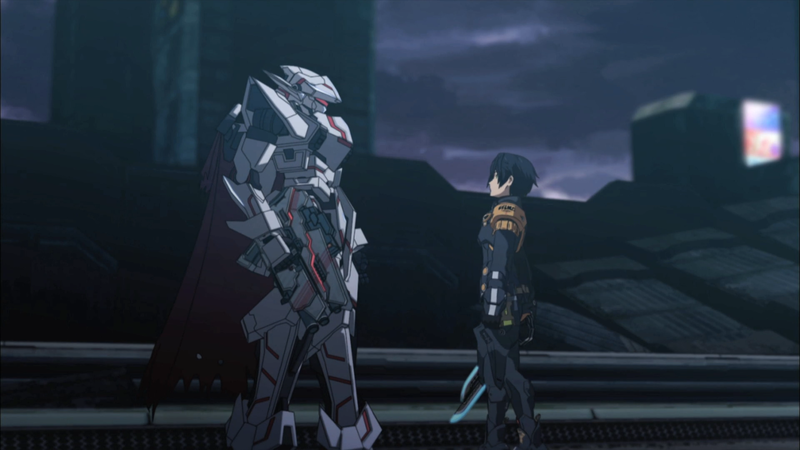 The anime of PSO2 builds on the aspect of camaraderie in video games, touting multiplayer games as a truly social experience, despite not being face to face. 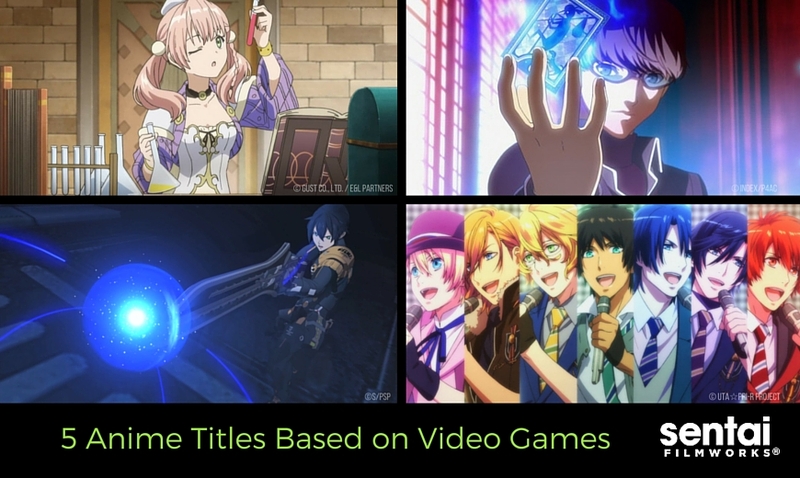 Allow these anime titles to transport you like the video games they hail from, let go of the controls and participate in a different way. Don’t forget to let us know which video game anime experience is your favorite on Facebook, Twitter, Google+, and Tumblr!